Thor is a girl! Captain America is black! Marvel Diversity is the name of the game! Find out Pete and Ramon's thoughts on the bombshell that dropped earlier last week. Lot of #1's, including Dark Engine, Black Market The Squidder, and Devilers! So many horror-themed books coming out lately you'd think it was October! 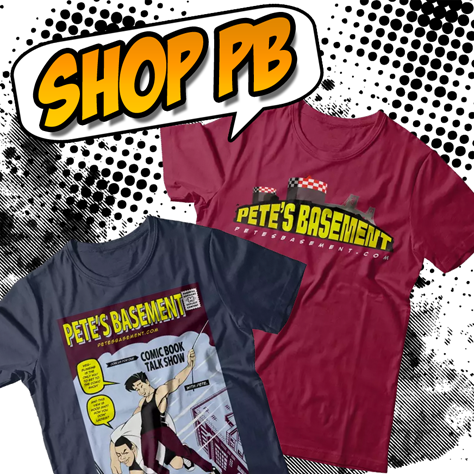 All this and more on this week's Pete's Basement! Plus don't forget to check out the Extras segment about some "shocking" Fantastic Four movie news, with special guest JAR-Head!